Are you ready for the weekend? I sure am! With all the travel last week, I ready for a relaxing, low-key weekend! It’s a fabulous Friday, so I am linking up with my gal pals for a super fun Five on Friday! Let’s get this partayyyyy started! 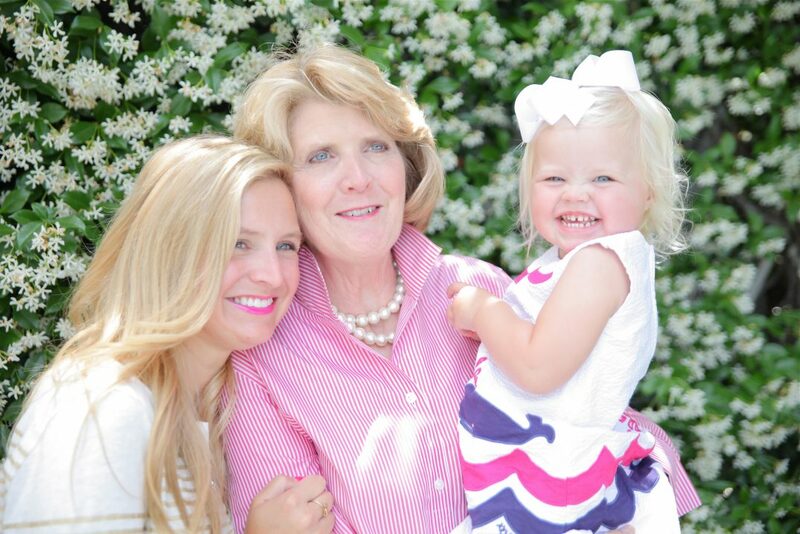 In honor of Mother’s Day, here is one of my favorite pictures of me, my mom and Reagan! You can see my Mother’s Day gift guide, here! My gluten free (seriously!) 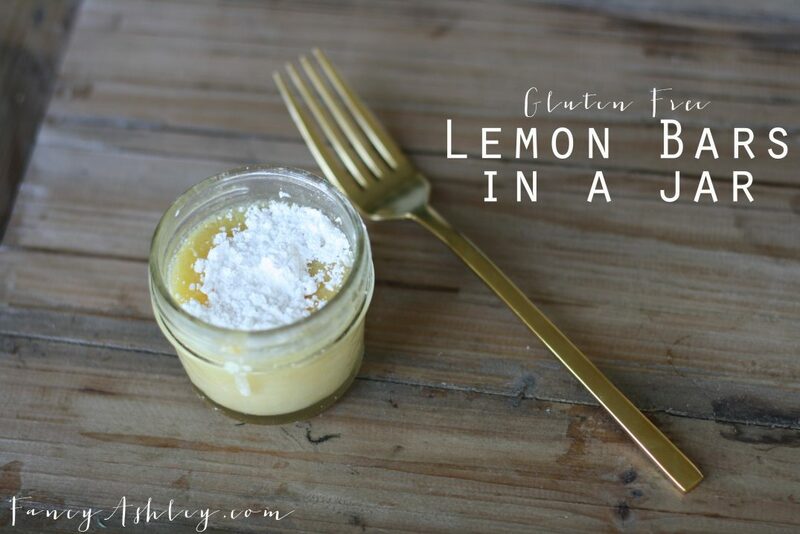 lemon bars in a jar recipe is SOOOOO delish! You should make them today!!!! We celebrated Cinco De Mayo on Monday with a few of our favorite recipes and I’m still thinking about all of it. I am positive these were my best batch of mojitos to date! Mr. Fancy might loose his title as the “mojito master.” Haha! But, really, they were the best. I always say this, but I am so thankful that Teddy and Reagan have each other. Yes, they play well together. Yes, they fight a lot. But, at the end of the day, they are best friends. I love that. My sibs and I have been through a lot together. That support is so nice. I walked out into the yard the other night and these two were on an “exploring expedition.” I grabbed my camera and had to capture a few pics because it was too cute (and hilarious!) not to have on film. And!!! 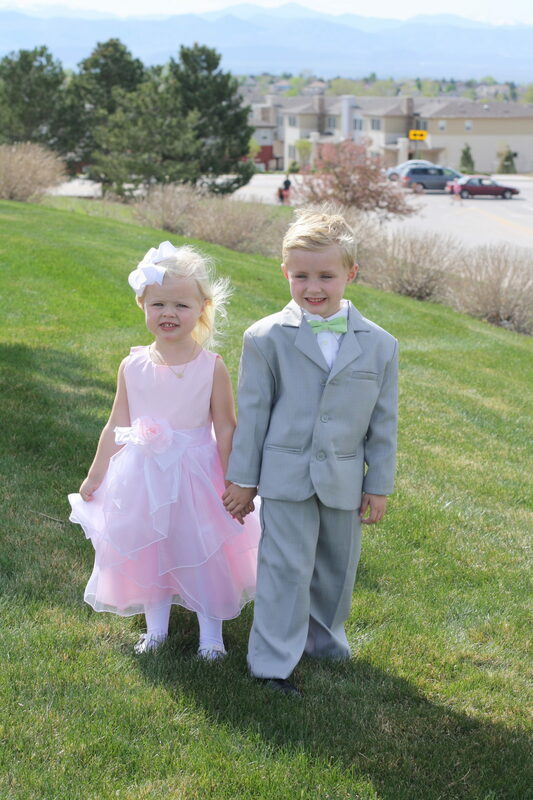 For good measure, here they are all dressed up for my little brother’s wedding last weekend. I know I’m biased since they’re mine, but I just can’t handle it. Love them so. You can see all the pics from that weekend, here. Yesterday, I talked about my favorite FANCY wedges that are out there right now. But, today, let’s discuss these fabulous sandals. I am IN LOVE! Yes, they are backordered until July, but, I think it’s worth the wait, don’t you? I mean, they are fab.com times a million! And!!! 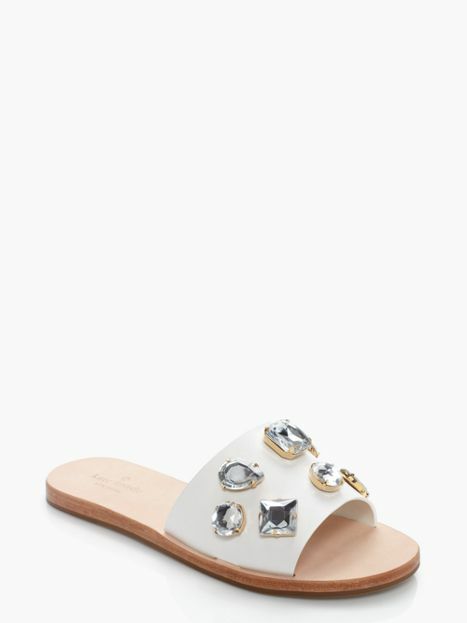 If there was no such thing as a budget, I am positive that these precious sandals would love to make a home in my closet too! I am in love with all the jewels! Clearly! Bling Bling! I hope your weekend is full of fun, family and lots of yummy cocktails! 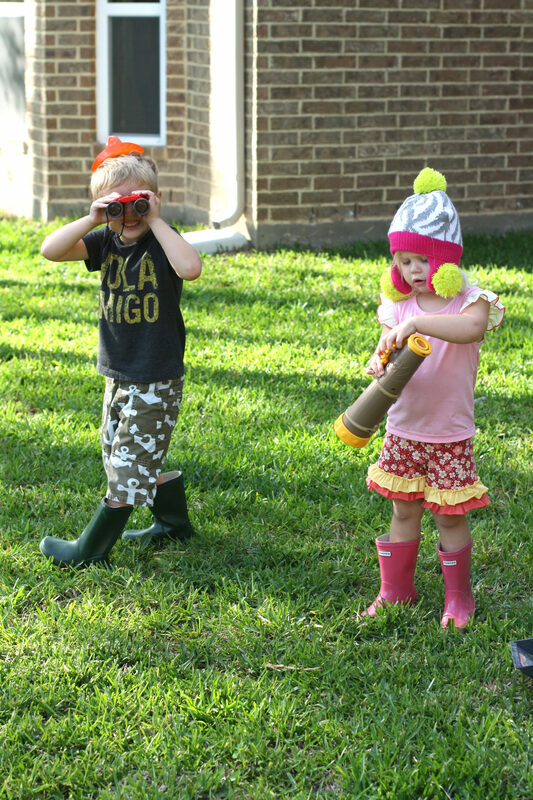 That pic of Teddy and Reagan in their Wellies…love it!! Happy Friday friend! 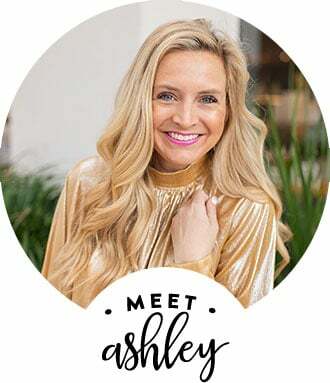 How adorable your blog is!!! Love it. Your kiddos are so cute and dressed like little stars!! Happy mother’s day!! enjoy your day! Beautiful picture of three generations! And those lemon bars in a jar sound delicious! Happy Weekend! Oh my gosh, your kiddos are so so adorable. And I’m dying over the sandals you snagged..well worth the wait! Have a great weekend. 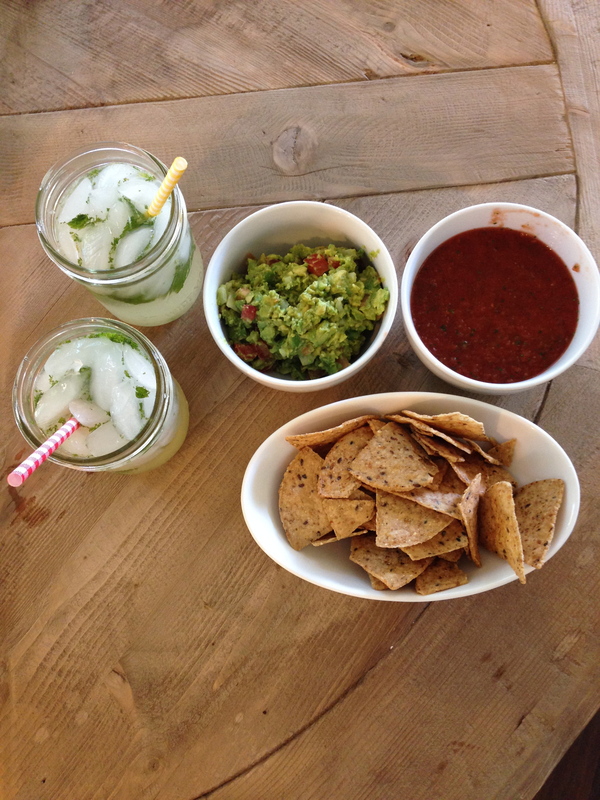 It’s not may without a bowl of guac and salsa!